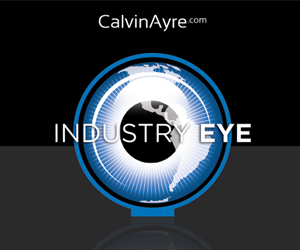 Gambling news: what does Jon Kyl's retirement mean for US igaming? 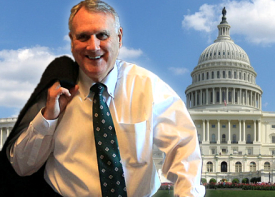 What does Jon Kyl’s retirement mean for US online gambling? 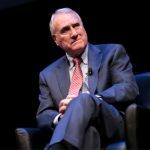 The retirement notice issued Thursday by Sen. Jon Kyl (R-AZ) has left the online gambling industry wondering precisely what the future holds on the US legislative front. Kyl is one of the most vocal anti-gambling elected officials in US history, having suggested that online gambling leads to “possible addiction and, in turn, to bankruptcy, crime and suicide.” He was also not shy about repeating Nutty Professor John Kindt’s infamous equation of online gambling with crack cocaine. 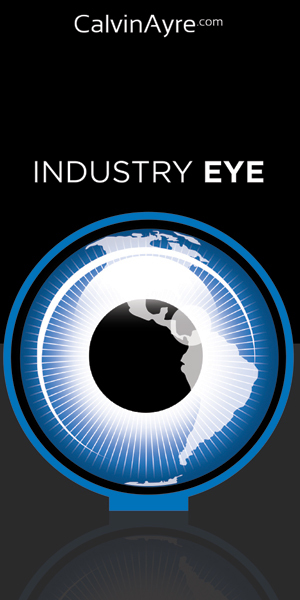 Kyl was instrumental in getting the Unlawful Internet Gambling Enforcement Act (UIGEA) passed in 2006, and when he felt the Obama administration was dragging its feet on implementing the UIGEA’s regulations, Kyl single-handedly blocked the President’s nominations to the Treasury Department, even though the country was mired in the worst economic crisis in modern memory. Hey, principles are principles, right? Sticking with the Finance Committee, Sen. Orrin Hatch (R-UT) was confirmed as its ranking member last week. 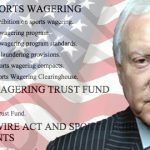 Last December, while Kyl was bashing Reid’s bill, Hatch commented: “Everybody knows that I don’t like gambling, but on the other hand it is a legitimate business in [Reid’s] state.” It’s hard to imagine Kyl uttering an ‘on the other hand’ caveat during a discussion of online gambling. 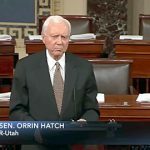 Despite representing a non-gambling state, Hatch is the third largest Senatorial recipient of campaign donations from Harrah’s/Caesars. As he told the Salt Lake Tribune, “Yeah, I have raised money in Nevada and I’ll continue to do so.” Hatch is up for reelection in 2012, and with anti-incumbent Tea Partiers looking to put one of their own in Hatch’s seat, Hatch may need all the Nevada support he can to fight off a primary challenger. 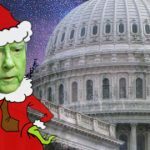 With US law enforcement having already chosen to refocus their efforts on more pressing issues, and at least one US state about to cross the online gambling Rubicon, was Kyl’s decision to exit politics helped along by his growing sense of the inevitable? Did he reason that if he was going to come out on the losing end of one of the chief wars he’s waged while in office, he’d sooner not be on duty when Saigon fell, so to speak? Whatever his thought process, Kyl will be still be in office for another two years. Does any adventurous sports book care to put up a prop on whether online gambling (in whatever form) will get US federal legislative blessing before Kyl exits the political stage?